We opened our doors in 1994 and never looked back. 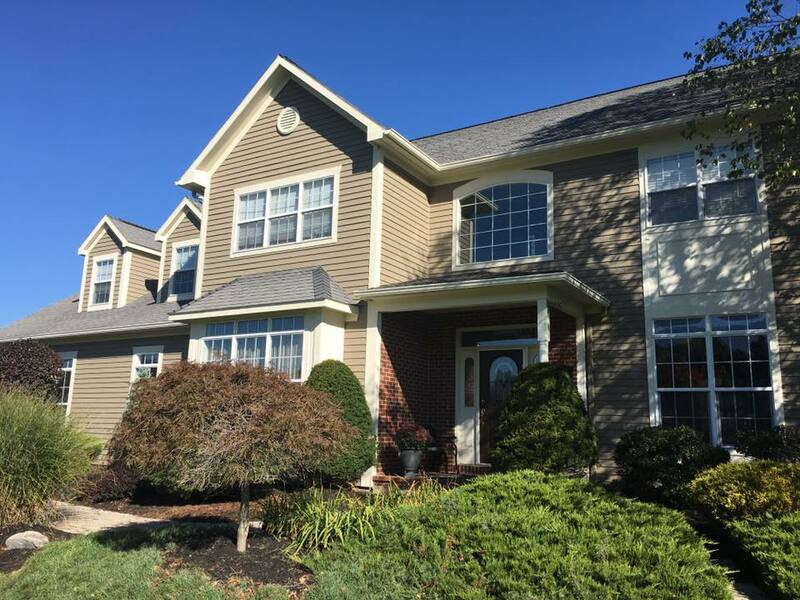 Mike, our owner, trained with one of the premier painting and interior decorating firms in Central New York, and saw a need for a painting firm that offered unsurpassed service with an unflinching commitment to exceeding all customer expectations. Over the past 25 years Russo Painting has honed that experience into providing all customers with 100% satisfaction guarantee. 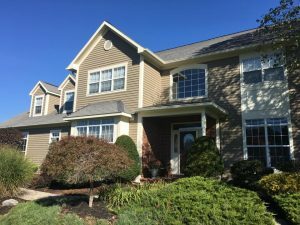 We’ve now grown into a full-service painting firm offering complete interior and exterior service menus for both residential and commercial projects. Quality is our number one objective with a dedicated commitment to exceeding your satisfaction. We operate multiple vehicles and stationary workstations capable of handling all your project requirements. Check out our testimonials. Nearly 50% of our business is repeat customers seeking another quality experience. With Russo Painting Company our word is our bond. Give us a call today, 315.687.3292, to experience the Russo difference. We proudly use Purcell's Paints for our paint products. 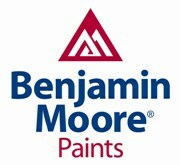 Check out the Virtual Fan Deck Color Book - Benjamin Moore Paints - offered by Purcell's Paint & Wallpaper Co., Inc.